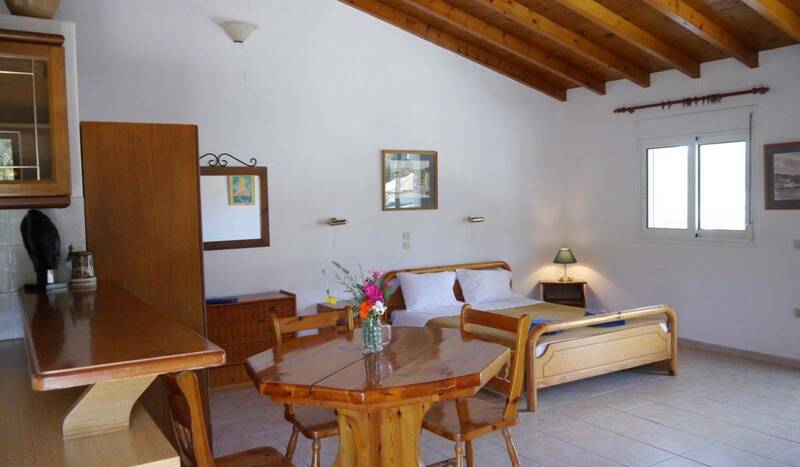 A quaint studio apartment, Villa Dalia is a little hideaway tucked away in a corner of Lakka. Decorated with modern wood furnishings, the apartment is light and airy. 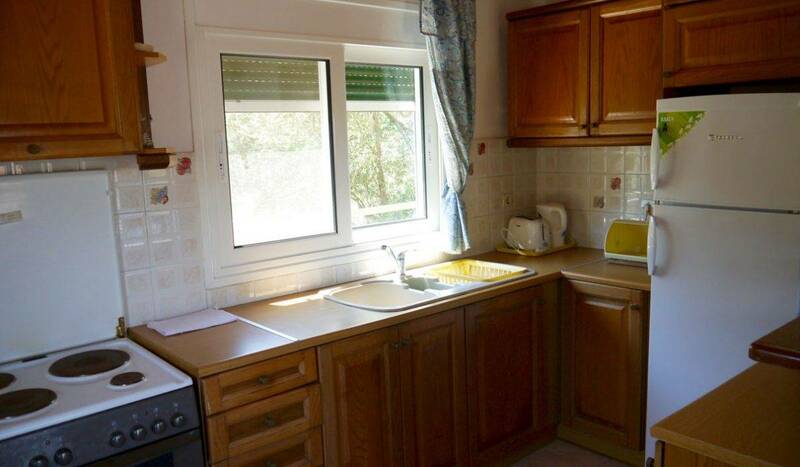 Complete with a double bed, kitchenette and dining area, Dalia has everything you would want and need. 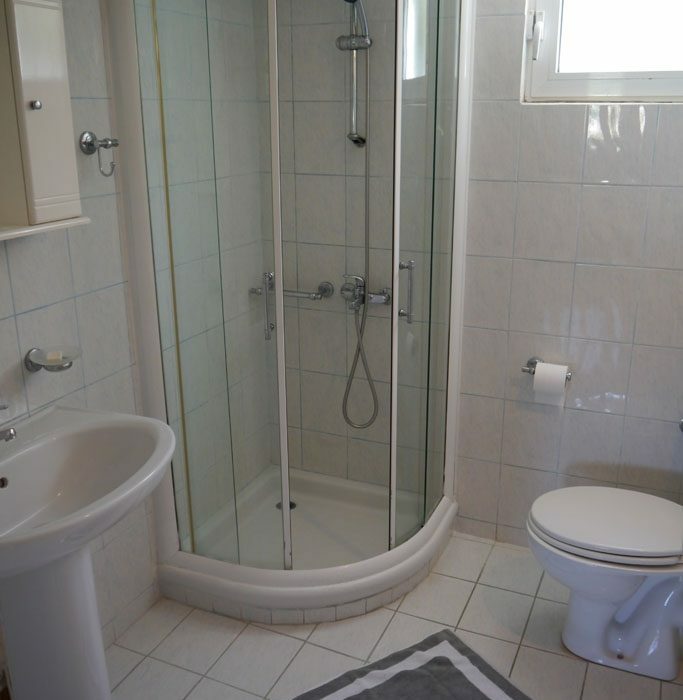 It also has a small bathroom area which makes it perfect for a couple visiting the island. The views that surround the apartment look out over the rooftops of the village. 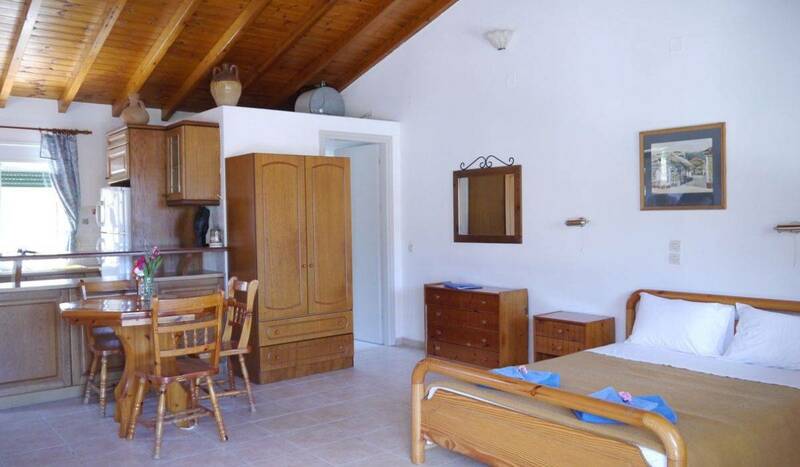 In the distance you can see the crystal blue waters of the Ionian Sea. 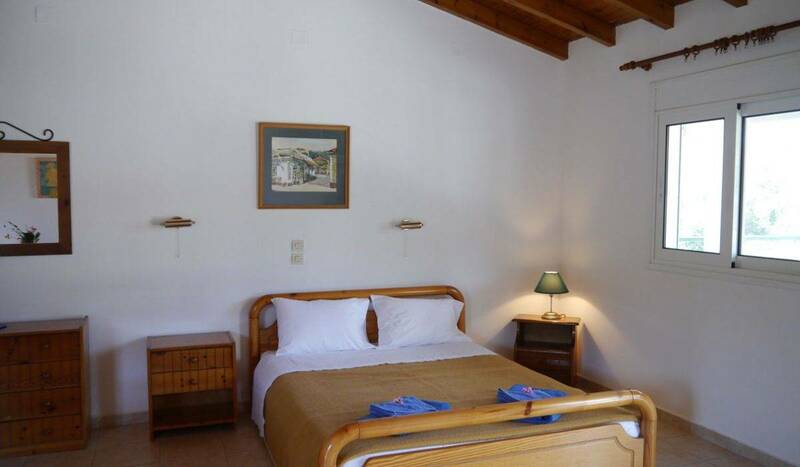 This studio apartment is the perfect place to rest your head after a busy day exploring. 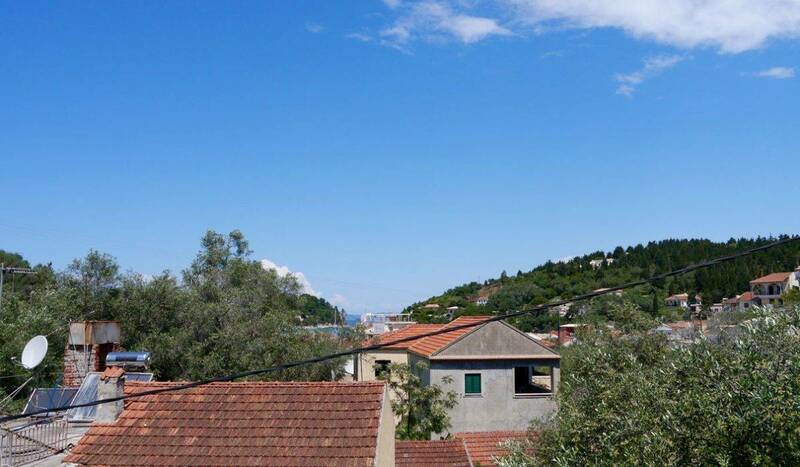 The town of Lakka is just a stone throw away. Enjoy the local beaches the South of the island has to offer, or take the afternoon to explore the local sites of the village.